limo in Vancouver and a taxi. What is the difference ? 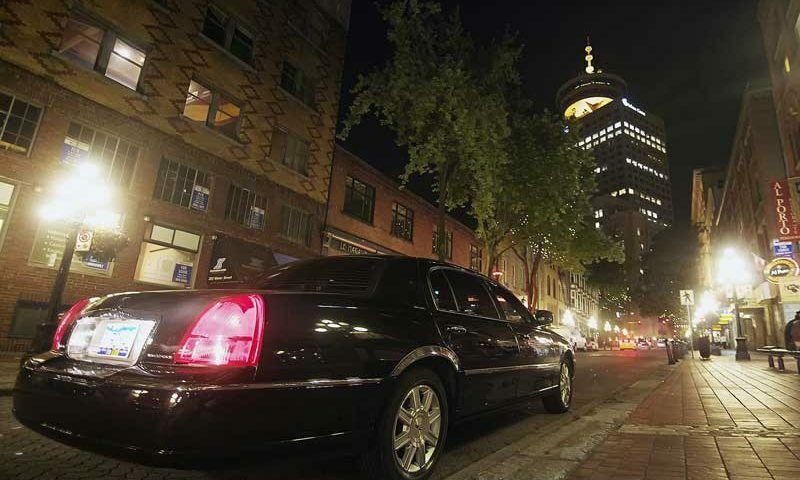 limo in Vancouver and a taxi – Today people have many choices of transportation including taxis and limos in Vancouver. One may choose public transportation like a bus or if they can afford it a taxi or a limousine. Most people know how a taxi works; they are everywhere but they are not cheap. But what about limousines? Today there are limousine companies in most cities offering luxury transportation but what most people may not know is that they are affordable. But how do cabs and limousines are different other than the price? Seating: first of all, in a limousine, the seating is luxurious, usually leather fabrics. In addition, sitting in a taxi is usually limited to 2-3 people at most and you have to pay more per additional person. In a limousine, there is usually one fare and the vehicle can sit many people- all in comfort and luxury. Style: There is no question that when you travel in a limousine, you ride in style and status. You will never ever see any leader, politician and celeb or sports personality traveling in a cab. Limousine is the way to go if you want to travel in style. Amenities: In a cab, there are no amenities for the passenger, whereas, in most limousines, you get the latest state of art music, MP3, TVs, mini bar, free water, and even a refrigerator- at no extra cost. Fun: A cab ride is usually a rush affair whereas a limousine is more of a party affair. You get to enjoy the ride, dance, listen to music or relax. You have comfortable seating and can even take a nap. Price fudging: In a cab, because there is a meter the driver may take a long route and jack up the bill. In a limousine, the fare is set and there is no gouging of customers. Luggage: In a cab, you may have room for one or two pieces of luggage but in a limousine, you can carry many pieces of luggage. If you arrive at the airport with more than a few bags, limousines offer you a better service. Some cabs will even refuse to take you if you have many pieces of luggage. Drivers: in almost all cases, limo drivers are professionals with experience and professionalism. Limo drivers are courteous, pleasant and go out of their way to help the rider. In a cab, the driver is only thinking of getting you to your destination fast. The cab driver will rarely speak and in many cases will drive erratically. If you want a professional driver then hands down, go with a limousine ride. Privacy: In a taxi, there is usually no privacy but in a limousine, there is complete privacy. The driver will never disturb you and even the windows are tinted. 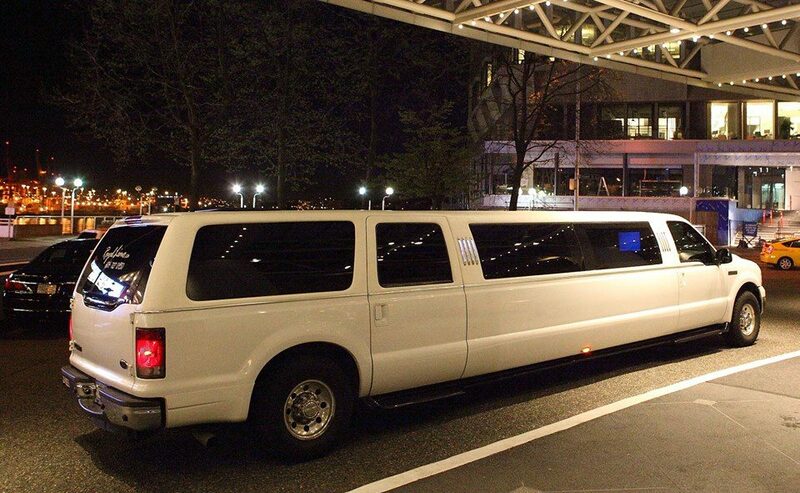 A limousine ride in Vancouver is an experience of a lifetime. If you have never been in a limousine, call Limo In Vancouver. You will not be disappointed.